Simply fill these pockets with stamps, for a perfect storage solution. 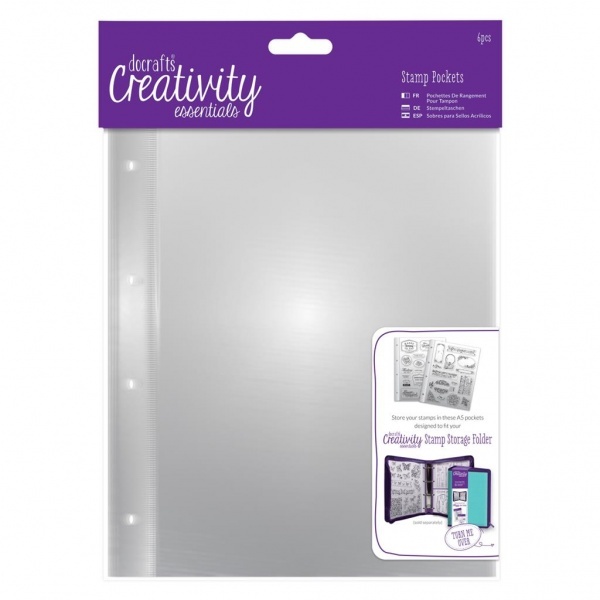 Stores perfectly in the Creativity Essentials Stamp Storage Folder. Contains 6 x A5 Pockets.